The new REV website is now online! A 2018 full of news… and not only about REV machines! Our new website – with totally renewed style and contents – is now online. 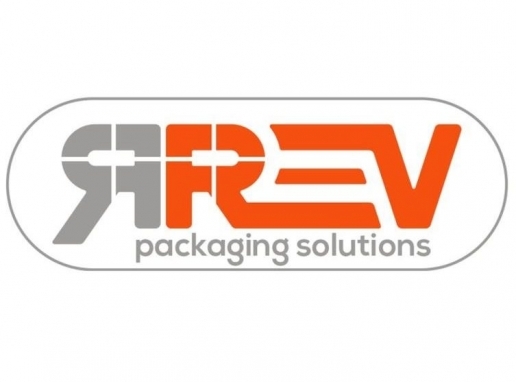 Now, you can easily discover our machines and find the packaging solution that suits you best. Do you like it? Leave a comment on our new social channels!